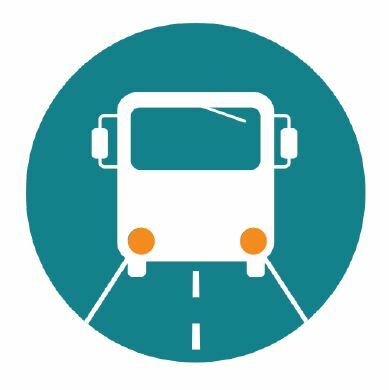 Are you concerned about public transportation in Berrien County? Come be part of the conversation with representatives from the public transportation agencies serving Berrien County. This is an opportunity to share your concerns, raise issues, and ask questions about how you are directly affected by the transportation systems in your area. If you have any questions about this event or need an accommodation to participate, please contact Cindy at (269) 985-0111. This is a fragrance free environment. Please do not wear scented products to this event. 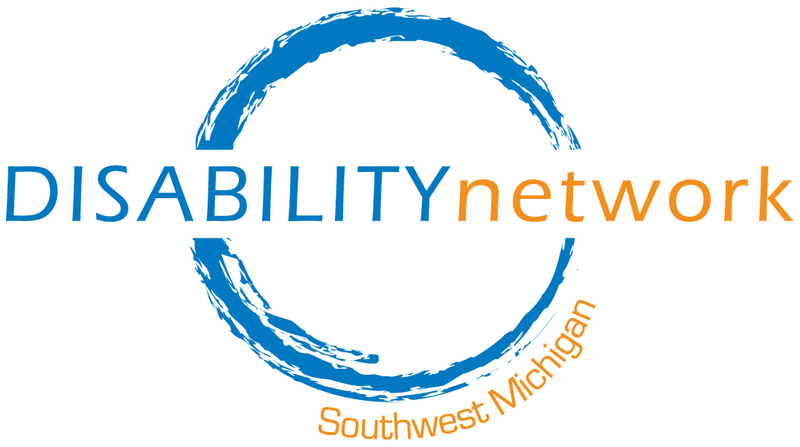 This event is sponsored by Disability Network Southwest Michigan and the Self-Advocates of Michigan (SAM) Board.